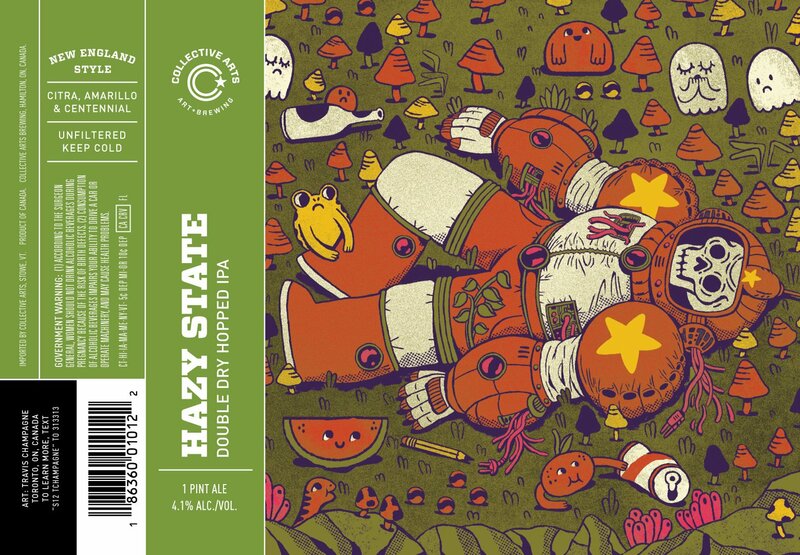 looks like Hazy State is making it's way to USA and probably LCBO. CA Surround Sound, liking this even more this time with the fullness and the rich resiny hops that have a lemon zest nuance. Some vanilla and tasty tropical fruit. Only a little peppery, and big DIPA palate with alcohol slightly warm as expected and suitable dry to balance the hefty malt bill. Pretty amazing. Edit - this is the new version Two. 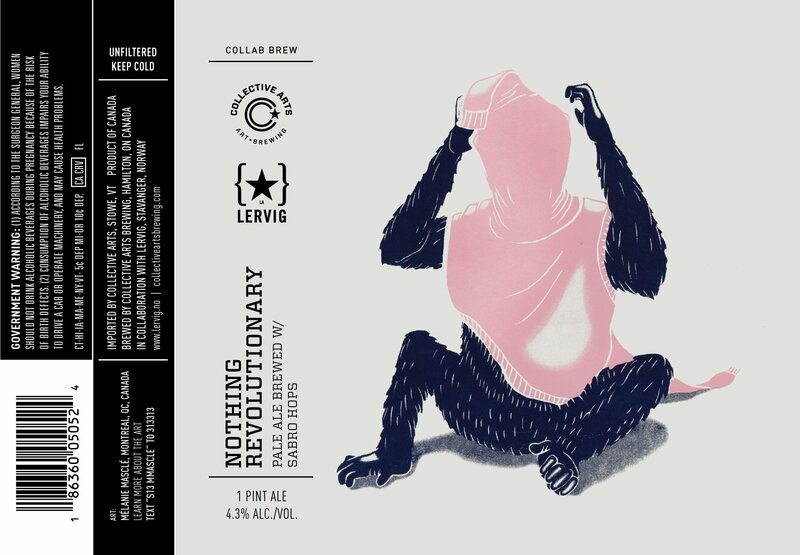 Belgian wrote: CA Surround Sound, liking this even more this time with the fullness and the rich resiny hops that have a lemon zest nuance. Some vanilla and tasty tropical fruit. Only a little peppery, and big DIPA palate with alcohol slightly warm as expected and suitable dry to balance the hefty malt bill. Pretty amazing. I’m also loving this version of surround sound. Top notch stuff.